You can head over to Turtle Light Press to order a copy and to read sample poems from the book plus some early praise from haiku heavyweights Billie Wilson, Marian Olson, Michael McClintock and Randy Brooks as well as South Dakota Poet Laureate David Allan Evans. Special thanks to Penny Harter for selecting my manuscript, to my five “blurbers” above, and to Rick Black who has given so much of his time and energy and expertise to help make The Deep End of the Sky the amazing book that it is! 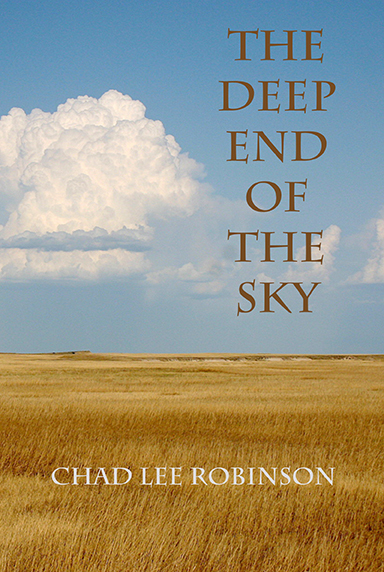 I hope that you will share this announcement with anyone who may be interested in The Deep End of the Sky. I’d also like to hear what you think about the book. Please share any feedback with me at jedirobinson (at) yahoo (dot) com. You can also write a review on Amazon.com as well!